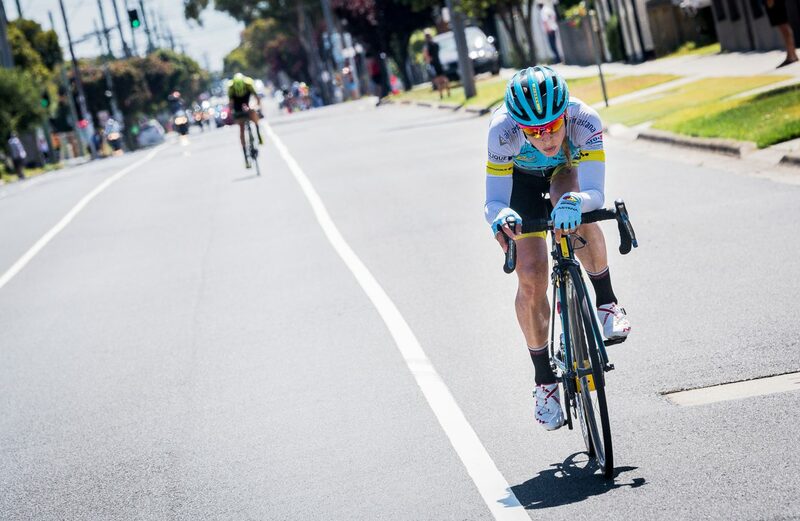 Cuban cycling sensation Arlenis Sierra (Astana Women’s Team) dominated the final 4km to seal victory in the world-class Deakin University Elite Women’s Race. “I had to risk everything when Kennedy was up the road,” she said. 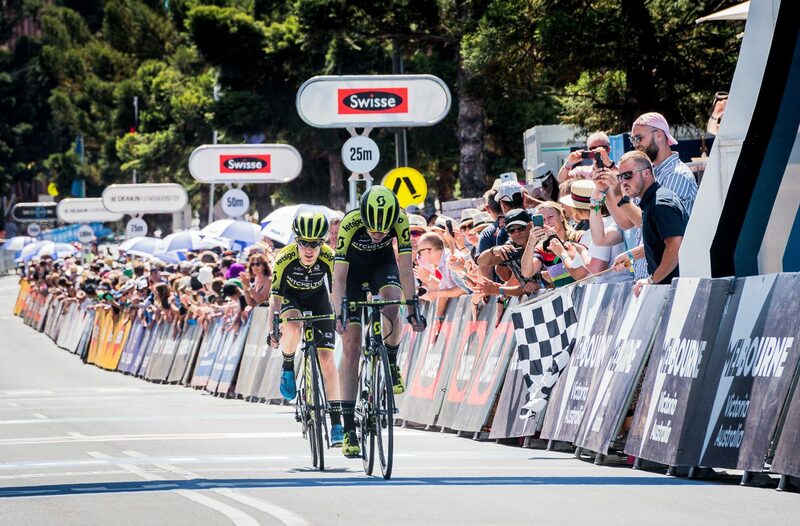 Despite dominating for most of the afternoon, Mitchelton-SCOTT duo Lucy Kennedy and fan-favourite Amanda Spratt crossed the line 19 seconds after Sierra to round out the top three. Defending champion Chloe Hosking (Alé Cipollini) stole victory in the Sprint Classification; however a slipped chain devastatingly saw her drop to the back of the pack. 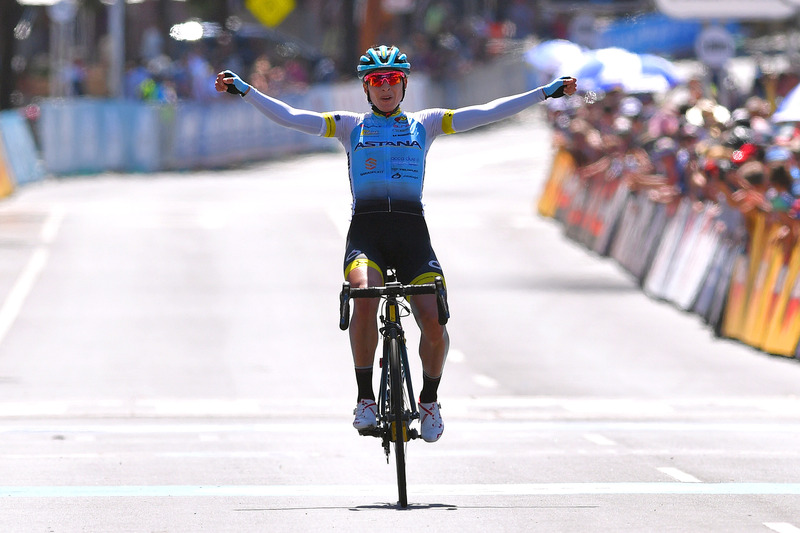 Australian cyclists were well represented on the podium, as TIBCO Silicon Valley’s Brodie Chapman was also crowned Subaru Queen of the Mountain. 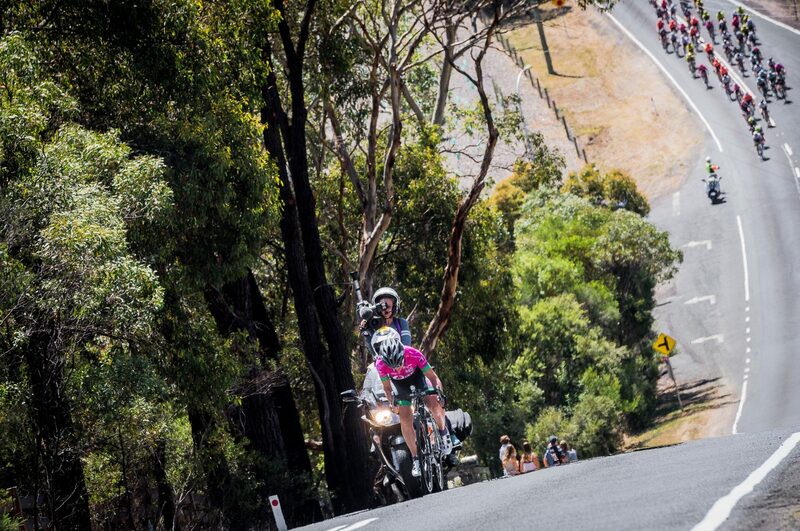 Despite putting no pressure on myself to defend my @CadelRoadRace title I am disappointed after my bad luck today. I was positioned well & feeling good but a mechanical at the worse moment saw me chasing through the cars & dropped riders trying to salvage some form of result.